If your child is looking for an extra twist to their fun-filled lives, disc rope swings will satisfy their needs. 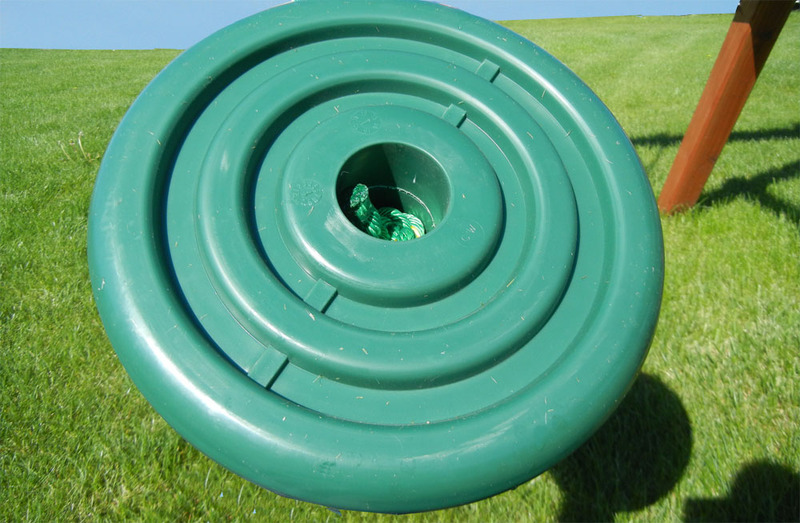 Also known as a round swing, the rope is securely attached to the middle of the disc which allows the rider to go back and forth or twist in circles safely and securely. Most children love to swing, however, sometimes they want variety in their lives. 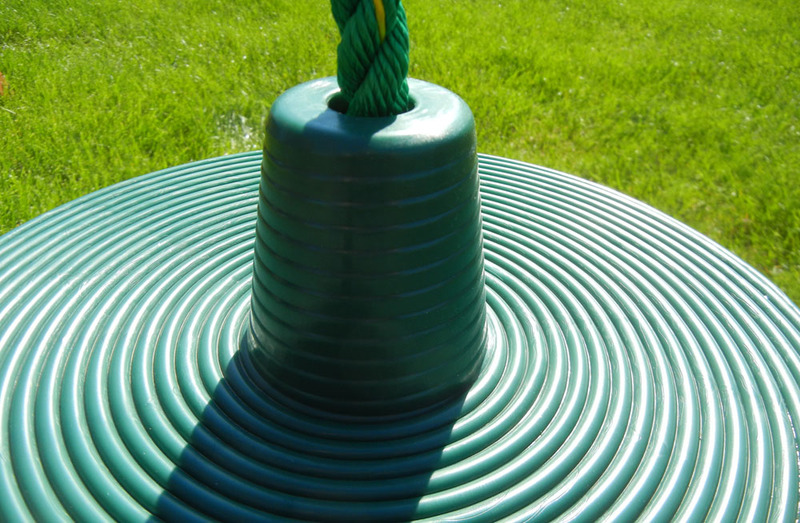 That is where a disc rope swing comes in. 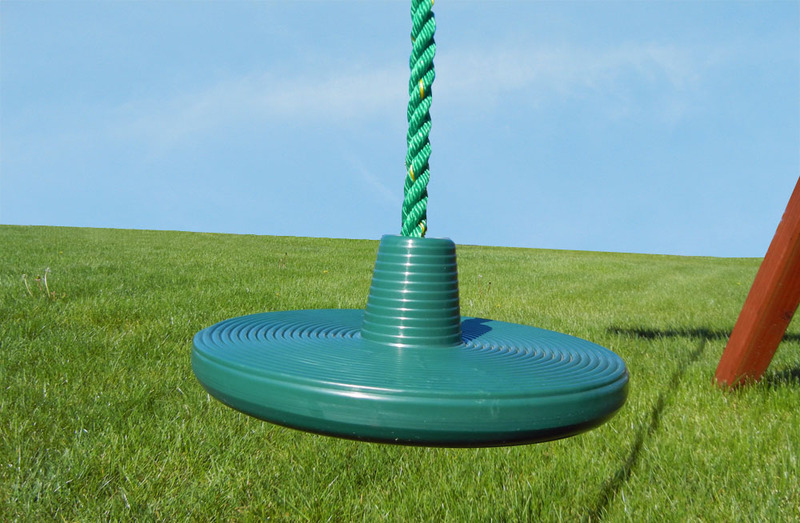 The rope disc swing cannot be added as an accessory on the Value Cedar Series and Signature Series swing sets. 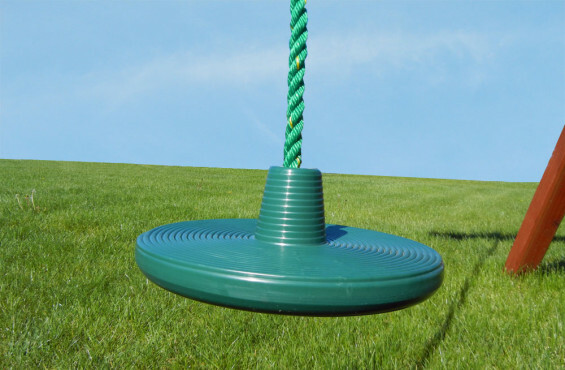 Notes: The rope disc swing cannot be added as an accessory on the Value Cedar Series and Signature Series swing sets.